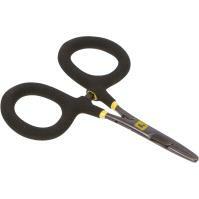 The Loon Outdoors Rogue Micro Scissor Forceps will remove hooks, pinch barbs, cut tippets, and much more. These forceps provide strength, comfort, and are a great choice for those who want all of the functions, but in a smaller size. 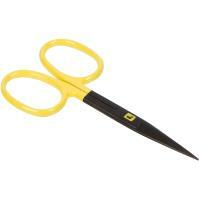 The Loon Outdoors Rogue Quickdraw Forceps will accommodate all fly sizes with its tight angles and constructed shape. 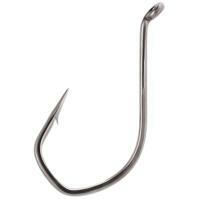 The over-sized thumb and finger holes are a nice feature for anglers with both large and small hands. Additional features include locking handles, a rust-resistant black matte finish, and an easy hook removal tool that can crimp even the heaviest of barbs. 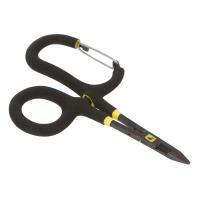 Keep the Loon Outdoors Rogue Quickdraw Forceps within reach, and clip to your vest or pack. The Loon Outdoors Gator Grip Dubbing Spinner features an octagonal anti-rolling technology, to secure the tool on your tying desk. 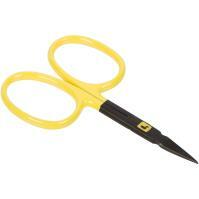 This tool allows the ring shape to have a smooth consistent tension for the palmer. The Gator Grip Dubbing Spinner provides two tips to cover any spinning scenario a fly angler might encounter. 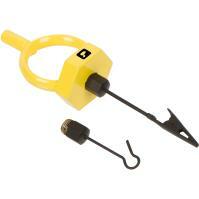 Easy to use, the Gator Grip is a must-have tool for tying flies. 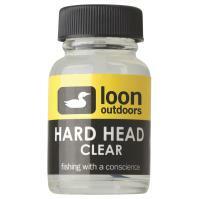 The Loon Outdoors Nip N Sip 2.0 is a multi-function, must-have tool for anglers. 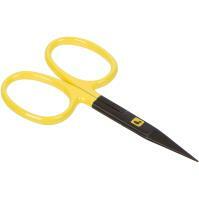 These nippers are constructed with durable, removable, stainless steel cutting jaws that will handle cutting even the heaviest line. 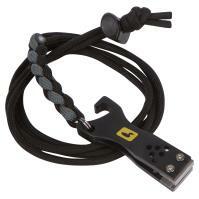 Other features include extra-wide grips, an eye-clearing needle, and a bottle opener. Keep your Loon Outdoors Nip N Sip 2.0 close by with the included heavy-duty lanyard that allows you to easily attach to a vest or a pack. 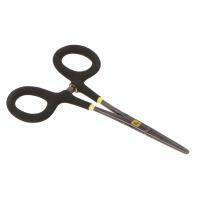 The Loon Outdoors Rogue Micro Scissor Forceps will remove hooks, pinch barbs, cut tippets, and much more. 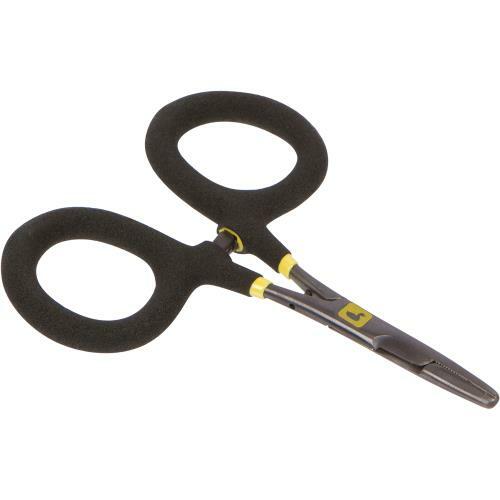 These forceps provide strength, comfort, and are a great choice for those who want all of the functions, but in a smaller size. Featuring a stainless steel, rust-resistant finish, locking handles, and a sharp cutting edge, the Loon Rogue Micro Scissor Forceps are perfect to clip to your vest or pack. 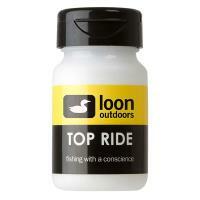 The Loon Outdoors Line Up Kit is a must-have to keep your fly line clean and to fill in any imperfections. The kit is easy to use; apply to entire fly line and soak overnight, then buff the line with the cleaning pad. The Line Speed features a UV blocker to protect against the sun. 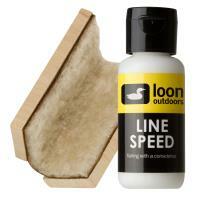 The Loon Outdoors Line Up Kit will not leave a sticky coating, allowing the line to cast farther and longer.